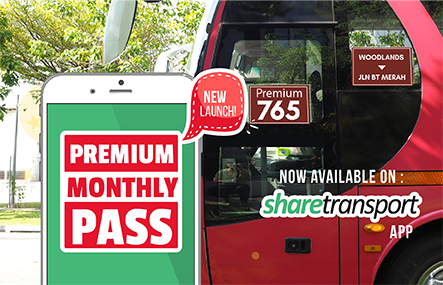 Singapore, 1st Dec 2016 – ShareTransport, a subsidiary of Commute Solutions Group has launched two new service routes today, to benefit commuters staying in the Marine Parade and Woodlands estates. Both of the routes were launched due to increasing requests from the residents of these estates who desired a more straightforward journey from their homes to their offices located in the city. The first route, BA2, will be servicing commuters from various stops plying Marine Parade Road and Amber Road, starting from 8:00am on weekdays, and drop them off in the Mapletree Business City and nearby Bukit Merah vicinity, stopping at key landmarks such as Harbourfront MRT Station, the PSA and NOL Buildings, and Bukit Merah Town Centre. The second route, WS3 begins at 7:20am in various housing estates in Woodlands and takes a non-stop journey along SLE/CTE to reach Shenton Way between 8:00 to 8:15am on weekdays, dropping off passengers at major office buildings such as OCBC Centre, One Raffles Quay, M Hotel and Keppel Towers. More routes from different heartlands to popular office clusters such as One-North, Downtown/CBD and Mapletree Business City, are planned to be launched in the first quarter of 2017. 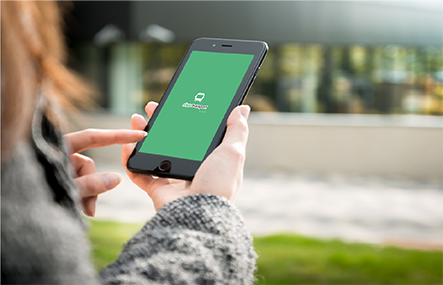 ShareTransport continues to welcome suggestions from commuters to build demand for launching popular route requests.